Are you strange? You should be. Here’s what Strange means to us: It’s about working hard, partying even harder and living your own life on your own terms. Sure, you don’t dress like your older brother or sister. You don’t listen to the same music as your mom or dad. And you certainly don’t wear your hair like grandma. You follow your own path. And that’s good. What else does being strange mean? It means that you’re not afraid to cause trouble, especially when you feel its worth to stand up for it . You’re also loyal and kind. You don’t shun anyone. Well … except for jerks, because, really, who has time for jerks? You’re hard working, creative, talented, smart and successful. But you didn’t reach your success by selling out. You’re all about passion and energy – and you’re not afraid to bring that energy to the world. It’s what sets you apart from everyone else in the land of the cubicle. Bullies? They’re no good. And strange children have never been afraid to stand up to them . Bullies need to be taken down – no matter if they’re 10, 20 or 70 – and you’re just the person to do it. 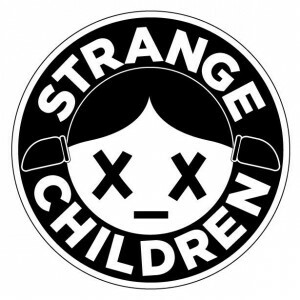 We love our strange children. It’s why we named our company after them. So shout out your strangeness. Spread your message to the world. 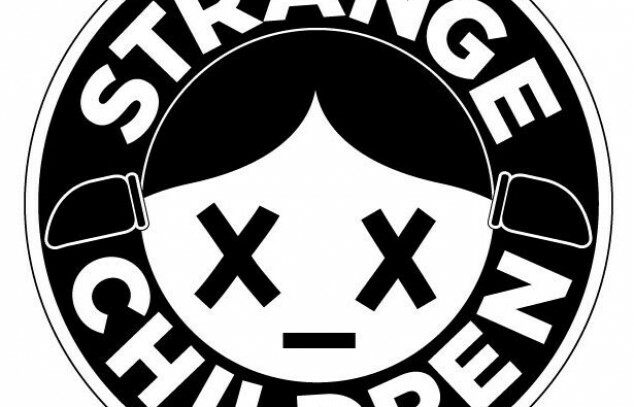 And, hey, if you have the time, buy a t-shirt from StrangeChildren.com. We know you. It’s time for you to get to know us.